— PRA, the studio that also produced episode five, returned with another serviceable yet hardly outstanding showing. Series director Natsume’s storyboard was alright, though not nearly as good as the work of his colleagues Yosuke Hatta and Keisuke Kojima. Outsourced episodes: functional, unremarkable layouts and animation. The character art mostly stays on model thanks to the hard work of the skilled chief animation directors, but it’s stiff and not expressive. In-house episodes: as long as they’re based off a strong storyboard, excellent sense of staging and creative layouts; those are brought to life with decent animation, though it generally doesn’t have as much movement as I would’ve wished. Characters staying on-model basically all the time, but that’s not the goal so much as a consequence of the drawings being of high quality. Outstandingly detailed shots appear rather often. The quality gap between these two is bigger than it may seem. To the fans with trained (mystic) eyes (of sakuga perception), it may even create the impression that they’re watching two different shows. It’s easy to write it off as just animation if you’re not invested in that, but the discrepancy in layout quality makes this inescapably tied to the direction of those episodes; the way scenes are constructed has a massive impact on the delivery, it’s not just about how nice the drawings are and how they move. While I wish the quality of the in-house episodes was omnipresent, I don’t think maintaining it would be possible without the outsourced episodes. I think I’ve already talked about this in one of my previous posts, but ACCA’s in-house staff is fairly small in numbers. 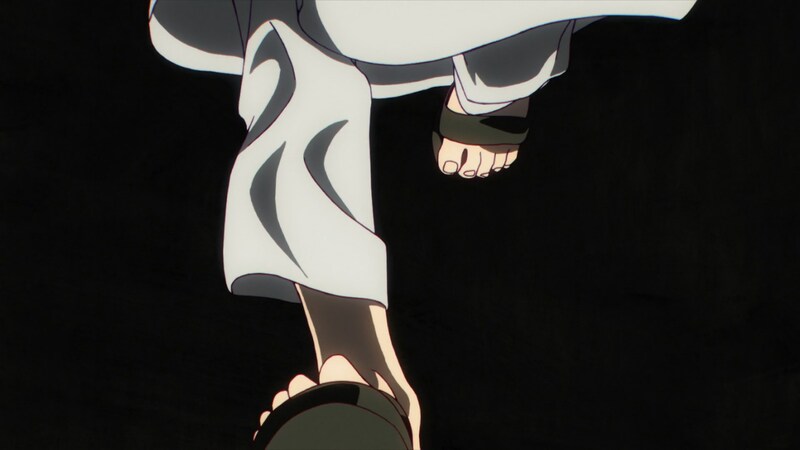 Forcing Natsume and company to handle more episodes would’ve resulted in some rushed ones, and would undoubtedly lower the standard for all of them. So it was either having two sets of episodes greatly varying in quality, or one set of quality being somewhere in-between. In the end, I think Madhouse made the right decision – and it’s healthier for the studio’s crew as well! — Yosuke Hatta returns, one last time. This guy might be the most promising star left in Madhouse’s scarce staff roster. Whether at this studio or somewhere else, I hope he’ll be given an opportunity to direct a full series himself. Definitely the biggest directional surprise of the series. — Let’s skip directly to the highlight – the assassination attempt scene was simply fantastic. 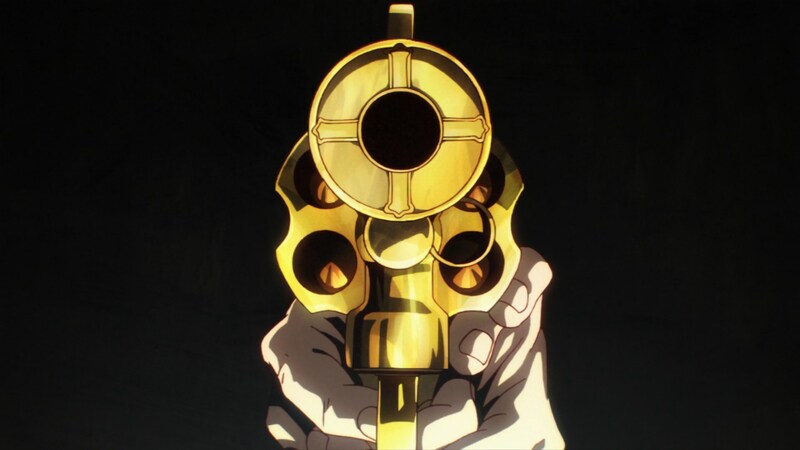 The front shot of the assassin’s golden gun against the black background fading into a shot of Nino’s legs tells the audience what’s going to happen in a creative way and without showing much. 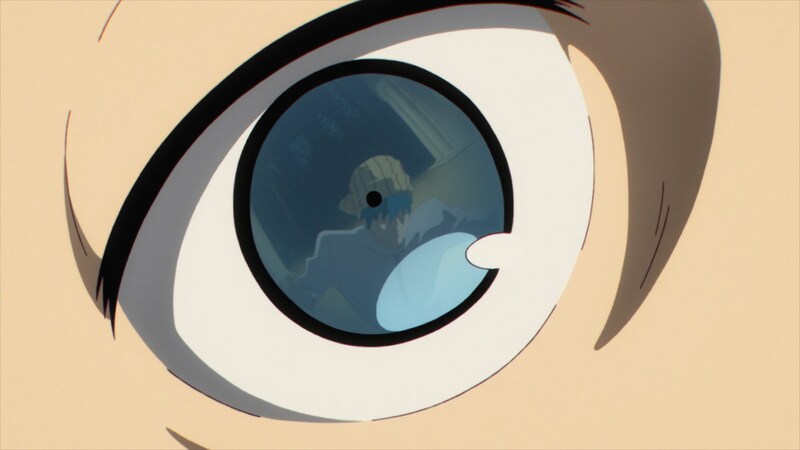 The scene then continues with a quick zoom-in to Jean’s eye, where you can see Nino’s reflection as he’s trying to cover him from the gunshots. The BGM stops playing when the scene returns to the black background and all you can hear is Nino’s loud shout. Gunshots happen, followed by a couple of diagonally composed shots. All while the show delivers some of its best animated short cuts, drawn by none other than Hidehiko Sawada. Bravo. — As much as this production fluctuates, studio Pablo’s background stays consistently striking. 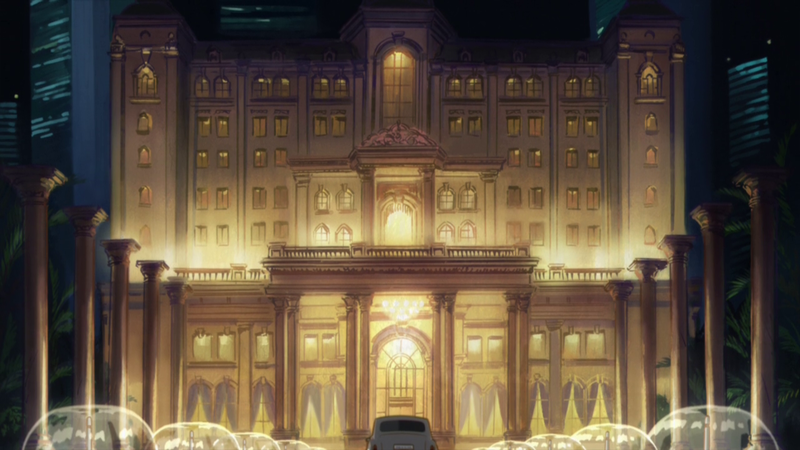 With each new episode, it feels like the art director Seiko Yoshioka is getting more comfortable with the setting and pumps out even better work. — Keita Nagasaka handled the animation direction for this episode alone for the first time. The absence of Kanako Yoshida’s supervision was hardly noticeable, which speaks favorably of his skill. The key animation list featured the usual suspects like Hidehiko Sawada and Izumi Murakami, and even the episode director Hatta contributed to the animation a bit. Though of course, the most pleasant surprise was Shin Ogasawara’s return after episode 7. 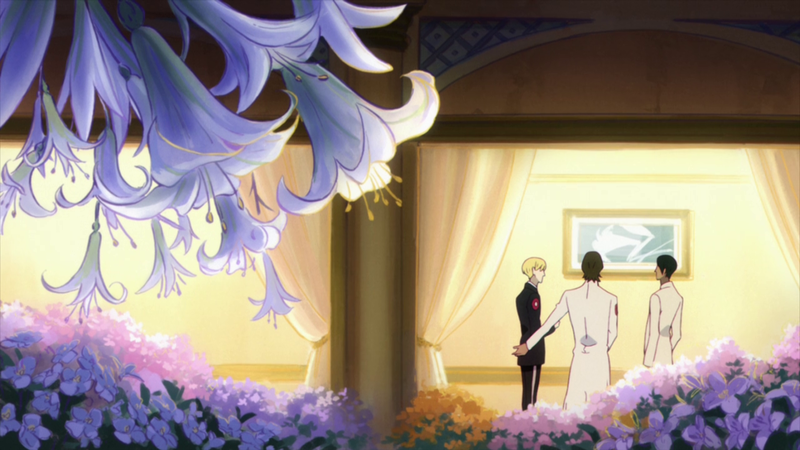 While ACCA’s approach to animation hasn’t been just restrained but flat-out conservative (again, likely tied to the small core team without all that much time), these are skilled people who know what they’re doing. — The finale will be storyboarded and directed by Shingo Natsume, with Norifumi Kugai and Gosei Oda doing animation direction. The excellent core staff, as you would expect! That’s definitely a finale to look forward to. Also is incredible the Production Marathon of Izumi Murakami and Hidehiko Sawada, appearing on almost all the In-House episodes, quite impressive! A very nice Nasuverse reference – laughed my socks off! hmm, what about Chihayafuru director Asaka Morio? I like Asaka, he’s a good director all around even though he doesn’t have strong visual presence. But I see more potential in Hatta, hence the “most promising”.